When Clarins asked me to try out their award winning Double Serum for 30 days I was quite excited. I have always been a beauty buff and obsessed with good skin care. Serums are a must in my beauty routine and they should be for everyone. 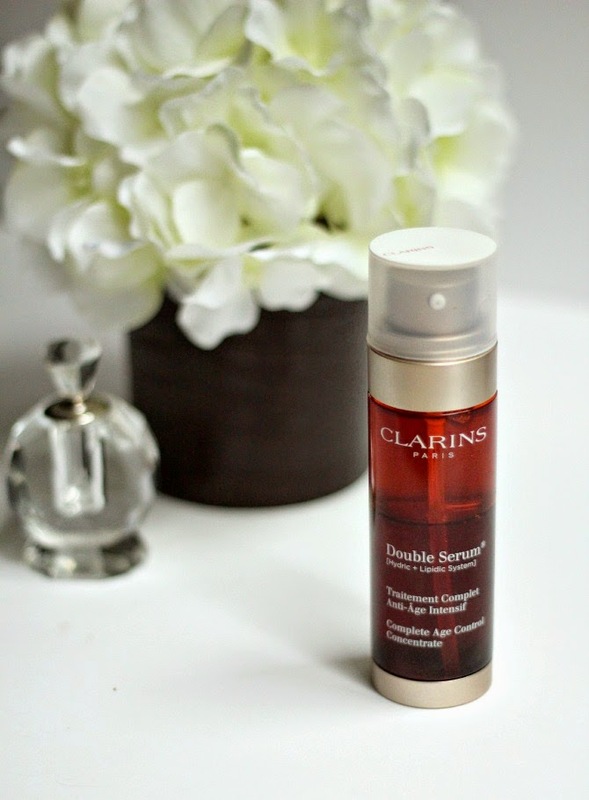 Clarins Double Serum has a refreshing clean smell, which I love, and when you apply your skin feels and looks hydrated. I also applied the serum on my neck and chest, which not only gave it a beautiful glow, but also the hydration it needed. I noticed a difference in my skin appearance within the first 10 days. I also received many compliments on my glowing skin. Anytime I start using a new product and other people notice results means it’s a keeper! My outlook on beauty has really changed not only over the course of this past 30 days, but the past 7 months. I have been really in tune to my body with all the changed that pregnancy brings, including my skin. It really is amazing what all your body can do while being pregnant and I think that is beautiful. This post was sponsored by Clarins USA via Glam Media. All opinions and products sentiments are my own. 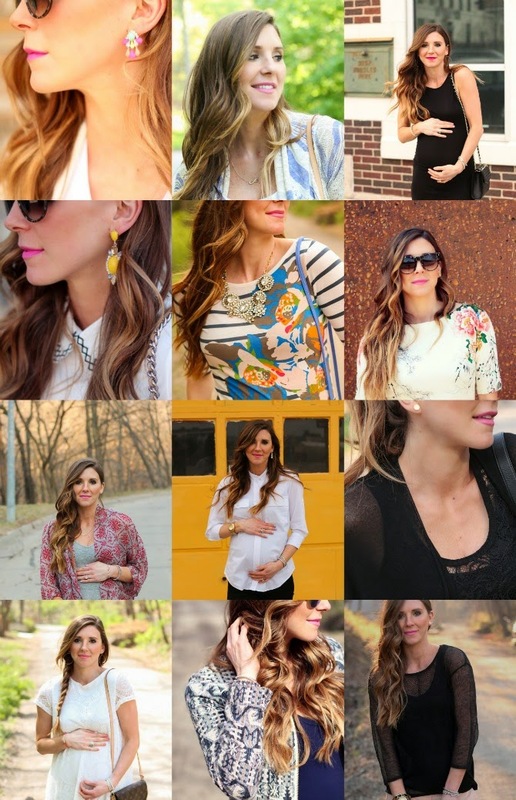 Thanks for supporting brands that support Cella Jane. Great review and you look lovely! Great review! Hope you have a great weekend! Clarins makes some of my favourite beauty products, I've been dying to try this serum.